During a conversation about whether a guy will get a parking ticket for where he parked, regardless of his condition (he's on crutches after a drunken accident that he can't remember), the guy shrugged off the $100 fine that another told him about. Guy A-"Money's not really an issue with you, is it?" Guy B-Shrugs. "In the last week, I've spent $65,000 so no, not really." 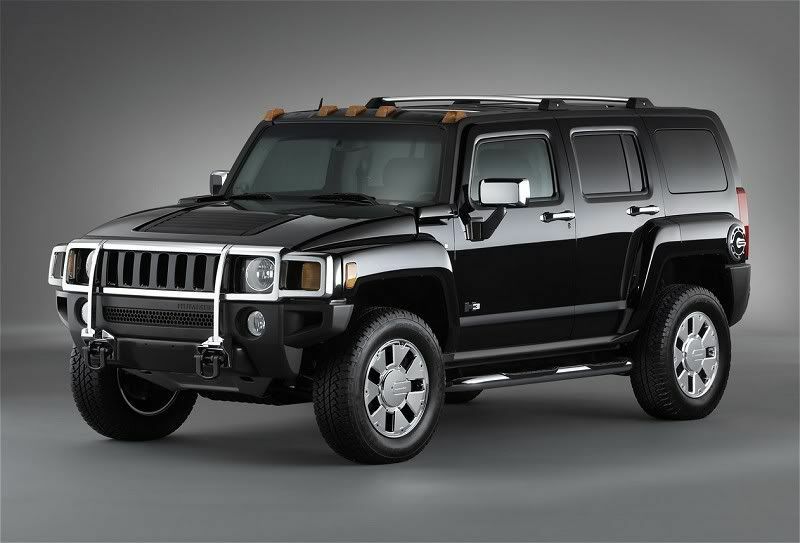 Guy B-"Well, I bought a hummer and--"
Guy A-Obviously shocked, "You bought a hummer??" Guy B-Nonchalantly, "Yeah and I got this 106 inch (or did he say 116? 160?...over 100, it doesn't really matter if I heard him correctly, does it? lol) tv for my room and then a projecter, and..."
I exchanged looks with another guy on the other side of the room who had overheard the private conversation taking place in the middle of the room, and we both just kind of shook our heads. The two guys went on to discuss what kind of business he's in to make that kind of money, but beyond that, it didn't hold my attention for long. 65,000 dollars?? Regardless of how much money he makes, I can't help but think that's a bit ridiculous to just blow it within a few days....and he apparently does this on a regular basis. What college guy (or any guy, for that matter) really 'needs' that stuff anyway.....?